Often in sugar relationship there comes a time when sugar babies feel confused and find it difficult to discuss the allowance. Most of the sugar babies do not want to show themselves as greedy ones and end everything. Asking for allowance in wrong way might put off the potential sugar daddy who might assume a lot much to be asked if continued with the same sugar baby. If you are a new sugar baby and asking money from your sugar daddy terrifies you, you are not the only one. Above all, this is natural. Most of the sugar babies do not feel comfortable asking for money and they also do not know how to ask gracefully to get their sugar daddy give money. Here are some tips to help you make things related to money and other terms simple when you are in sugar relationship. Most sugar babies ask money by assessing their beauty, age and personality by comparing their competitors before asking money. Remember, the allowance is not what you are worth for, but what you need and want. The money you are asking is in exchange of the time and attention that you are giving to your sugar daddy. Often monthly expense depends on various factors like your need, want, expenses and so on which would be part of your life during the sugar relationship. There is nothing like right or wrong amount of allowance. It all depends on the need and wants of both of you in the sugar relationship. So, the allowance varies in different relationships. To simplify it, start calculating your rent, expenses, bills, food and others and then double it. You can add up all your monthly expenses and add to it luxuries and additional pleasures to calculate your allowance. Be honest to yourself and set the range that will make you feel happy and fulfilled as a sugar baby. If you are not feeling comfortable you can also ask him his range first. You can ask about his previous experiences also and while asking for those relationships you can ask about the allowances also. If this is his first, you can ask to discuss the arrangement details first. You can start asking him some casual questions and make him comfortable answering them. Always remember that men like confident women. Keep in mind that he will give you what you want. Keeping a smile on your face, say what you want just as you would discuss any plan with him. Don’t be afraid or hesitant of asking what you want. Even if your sugar daddy asks, avoid talking about your debts or expenses. You can just laugh and talk about high cost of living or show your desire to save for future. Most sugar daddy websites have tools to list the allowance rate directly on to your profile. If you use this feature, it will save you from the awkwardness of asking for allowance. However, this would be a general one and so may be just useful for you initially. Some of the websites have removed this feature so as to give sugar babies and sugar daddies the leverage to give and take whatever they want. So, now you have some tips that are going to help you talk about your sugar allowances with your sugar daddy without feeling awkward. Remember, it is just a matter of time that you will be comfortable talking about it. Just understand that every sugar relationship is different just as the needs and conditions of sugar daddies are different. So, do your best and then depending on the sugar daddy, you might end up having released from all the financial worries. Always be sure that the tips work only when you use them. So, be confident and get used to asking for what you want because this is the main reason you entered into the sugar dating business. You can have enhanced allowances if you keep few things in mind. 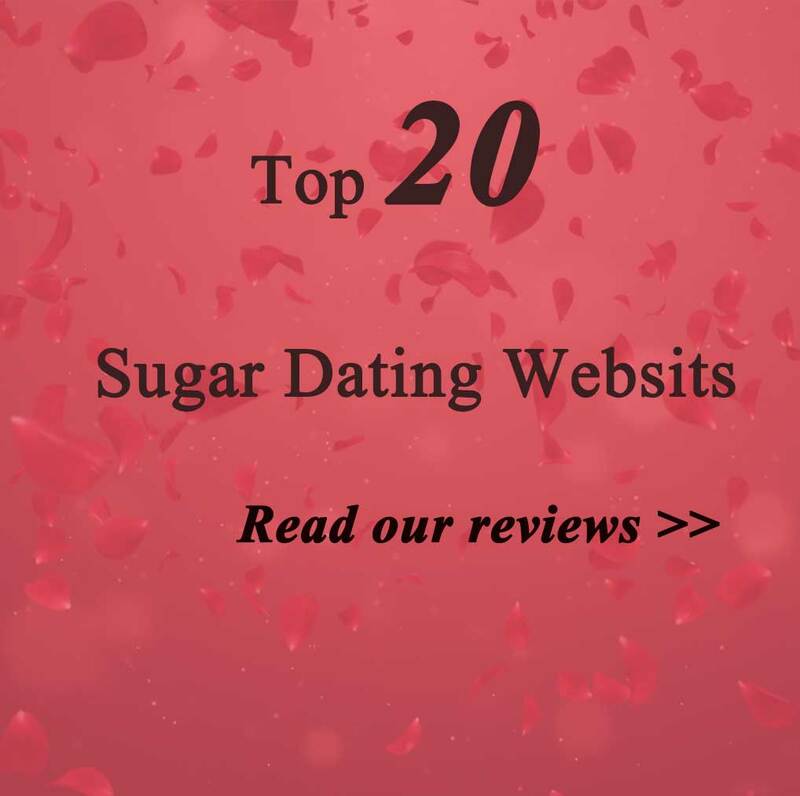 As a sugar baby looking for a potential sugar daddy, you should know where to hunt. Select a reputable site where you would find the men of your interest. Do some homework and then get along with the hunting. Look for men who are looking for gorgeous babies like you and stick to the point. To win your sugar daddy over, you have to play their fantasies and be the baby he wants you to be. Be smart and intelligent both, physically and intellectually because this will enhance your chances of getting what you want. Fulfill your sugar daddy’s requirements without raising any objections but keep your class and dignity, for sure. Although sugar relationships are based on individual benefits, pay attention on making connections because building personal and intimate relationship can be highly rewarding. Once you have made connection, you need to be honest and open. However, this works both ways and then you will be able to ask for money without appearing to be materialistic. One thing that is important to note here is that there are many sugar daddies and most of them are very ready to meet your needs also. You simply need to play your part and pamper them with your time, care and attention. Once you do this successfully, getting the sugar daddy give you money will not be a difficult task. Follow the tips provided and always keep your self-worth as well as health on top priority. Keeping yourself fit and healthy is the best thing you should concentrate on because this will help you believe in yourself. Nothing can repay this. Previous postHow to Get A Sugar Daddy Without Giving Sugar? Next postHow to Find A Sugar Daddy for Free?